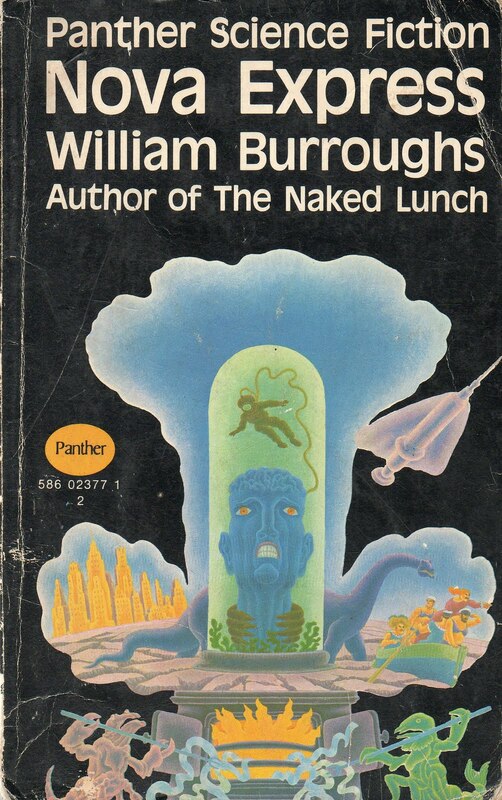 Possibly my favourite Burroughs novel. I have this edition, and a few others. I like the Evergreen Black Cat edition, but this one is particularly lurid!